There is an Affirmation Crisis. It is the result of fatherlessness. Generations have grown up without a father. 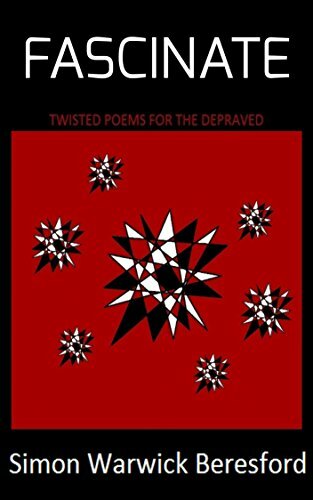 Whether physically or emotionally absent, it leaves in the child a wound of absence. Fatherlessness has become a major social problem in America, even an epidemic, with approximately 50% of children under the age of 18 not living in the same home as their biological father. The father calls forth the masculine in the son and the femininity of the daughter. The “father wound is the absence of the emotional blessing that only the father can provide to the child. A father identifies the child as well as gives the child a sense of self and self-confidence. 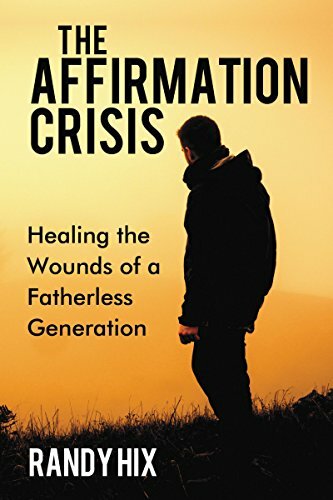 In The Affirmation Crisis, Pastor, Teacher and Missionary, Randy Hix details the serious impact this fatherlessness epidemic is having on our society and individuals and how to receive the needed affirmation and healing needed to mend the wounded heart.